Home Science for Kids 5 Ws & H How Does Satellite TV Work? Nine ‘o’ clock. It’s time for your favourite serial on television. Have you ever wondered how the same serial can be viewed by millions of people across the world? This is possible because of satellite television technology. 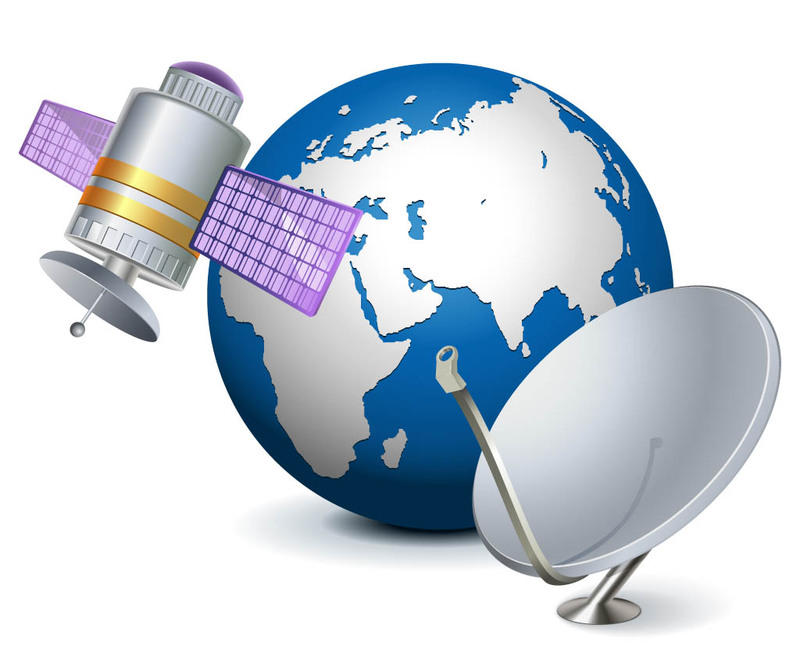 It uses man-made or artificial satellites to send your favourite serial to your television set. But why do we need satellites for this purpose? To understand this, we have to first take a look at the shape of our earth. Indeed, the earth is a sphere. This means if I were to send signals from one place to another on the earth’s surface, the signals would sooner or later get lost on the curved surface. This is the reason why radio and television towers are very tall. The taller the tower, the farther the signals go. Each tower gathers signals and beams them to the television sets which capture them using their antennas. However, making and maintaining these towers can be very expensive. Also, the area to which a television tower can send signals is small. This is why we need a satellite. It is used to send signals to television sets all over the world. A geo-stationary satellite is one which remains fixed over a particular area on the earth’s surface. Actually, it rotates at the same speed as the earth. Hence, it appears to be fixed. These satellites are quite useful things. They can be used to beam a signal to any part of the earth’s surface. When you send a signal to it, it can reflect it back to the earth or transmit it to another satellite. This way, it can reach anywhere on earth. Television broadcasting companies convert television programmes into signals. These are then beamed to satellites, which, in turn, reflect it back to the earth, where they are gathered by dish antennas, installed by the cable operators. The cable operator then transmits these signals through the local cable network to your television. In this entire broadcasting process, satellites behave only as reflectors in the sky that gather and re-transmit television signals. Previous articleWhat is Geothermal Energy?